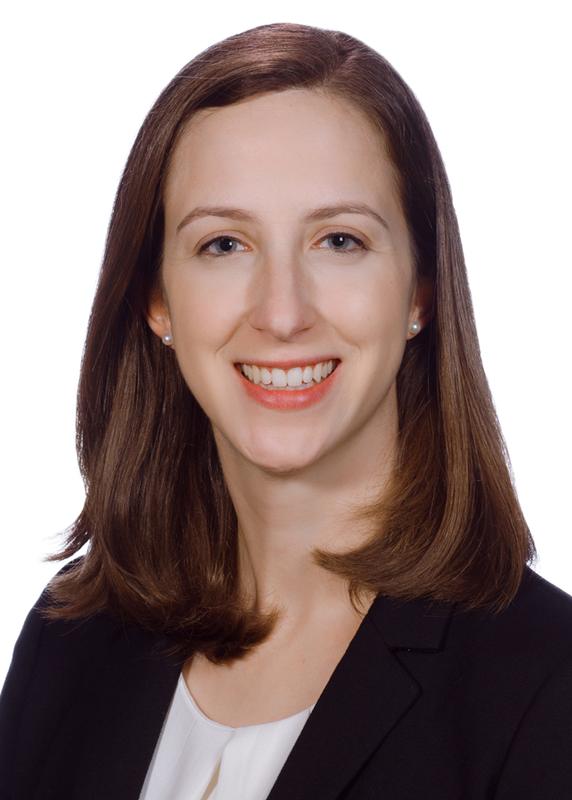 Anna Birkenheier represents clients in complex commercial litigation matters at the state and federal levels, including regulatory proceedings, investigations, and administrative matters. Anna also assists those in the construction industry, including owners, contractors and subcontractors, in a variety of construction litigation matters. She counsels businesses and individuals throughout several industries on compliance and litigation-avoidance strategies, prepares clients for the litigation process and navigates legal issues alongside clients to help find solutions and achieve results. Before joining Williams Mullen, Anna worked for five years as an assistant attorney general in the Office of the Attorney General of Virginia. In that role, Anna served as agency counsel to several state agencies, providing legal guidance to those agencies on matters before the Commonwealth. Anna also represented state agencies in state and federal litigation. Anna received her Juris Doctor degree from William & Mary Law School, where she was the managing editor of the William & Mary Business Law Review. She earned her Bachelor of Arts degree from Northwestern University.